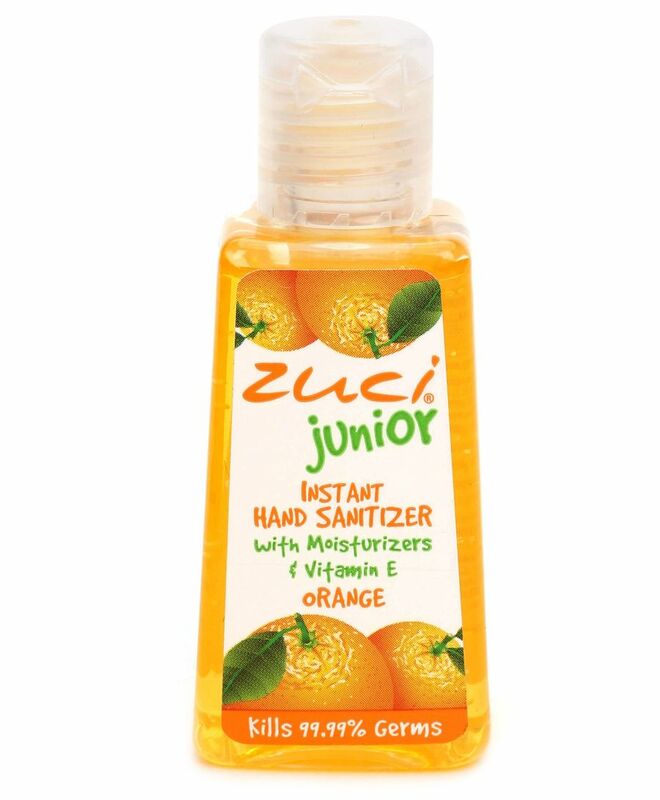 Kill 99.99% of germs without water and still feel fresh with Zuci Orange fragrant Instant Hand Sanitizer. The orange coloured beads will magically dissolve once you rub your palms together. This special formulation makes ones hands soft & smooth and the fragrance from UK will leave your hands smelling great throughout. "buy bigger one its too small"